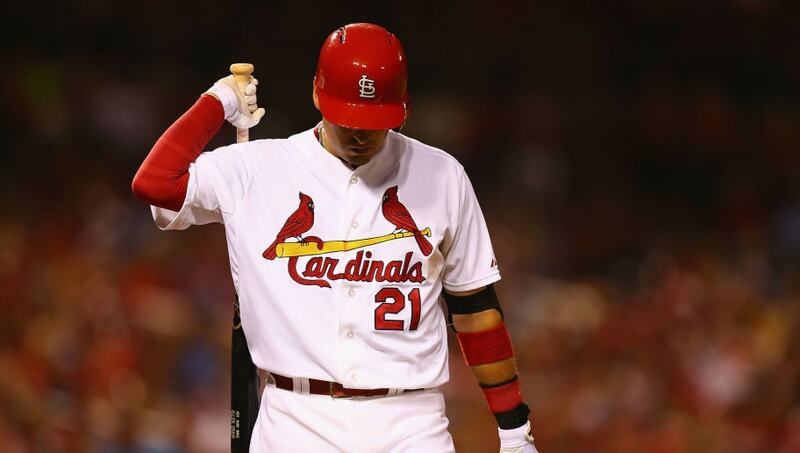 ​The bizarre career of Allen Craig has officially come to an end. Nearly four years removed from the last time he appeared in an MLB game, Craig put an end to his playing career in order to join the San Diego Padres' front office as an advisor to baseball operations. Allen Craig will join the Padres' front office as an advisor to baseball ops, thus ending his playing career. In 6 big league season, he batted .276/.333/.435. He won the '11 WS, was an All-Star in '13 and is the only player to score a WS game-winning run on an obstruction call. ​​At his peak, Craig was as dependable of a hitter as they come. From 2011 to 2013, he hit 46 home runs, drove in 229 runs, and compiled a .312/.364/.500 slash line. During that stretch, he and the Cardinals went to the World Series twice, winning once in 2011. He also received MVP votes in back-to-back years in 2012 and 2013. His career took a turn for the worse, though, when he was shipped off to the Boston Red Sox in the middle of the 2014 season. Craig appeared in six games for the San Diego Padres this Spring Training. He went just 1-for-9 with a run driven in. The Padres organization values Craig's input as an analyst on offense, and rightfully so. He wasn't one of the best hitters in baseball for three years by chance. It's nice to see Craig finding a new way to contribute to the game of baseball. Although his career may have had an unceremonious ending, he may find himself a new niche in the front office.